Learning to drive is a valuable life skill and, for many young people, an important step into adulthood. Being able to drive a car gives you greater confidence over your own abilities as well as more independence and control over your life. But before you can enjoy the freedom of the road, you have to pass your driving test. 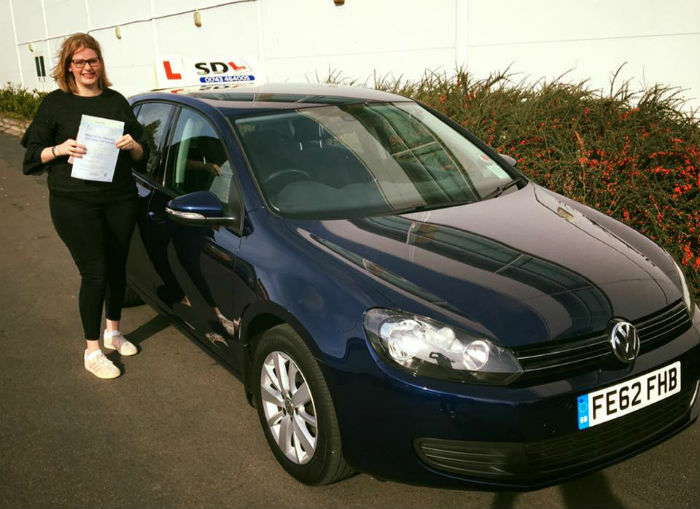 Here at Simply Driving Lessons, it’s my business to prepare you for the road ahead. While learner drivers typically require 40-60 hours behind the wheel before they’re ready to take the practical test, we all know that everyone learns at their own pace. 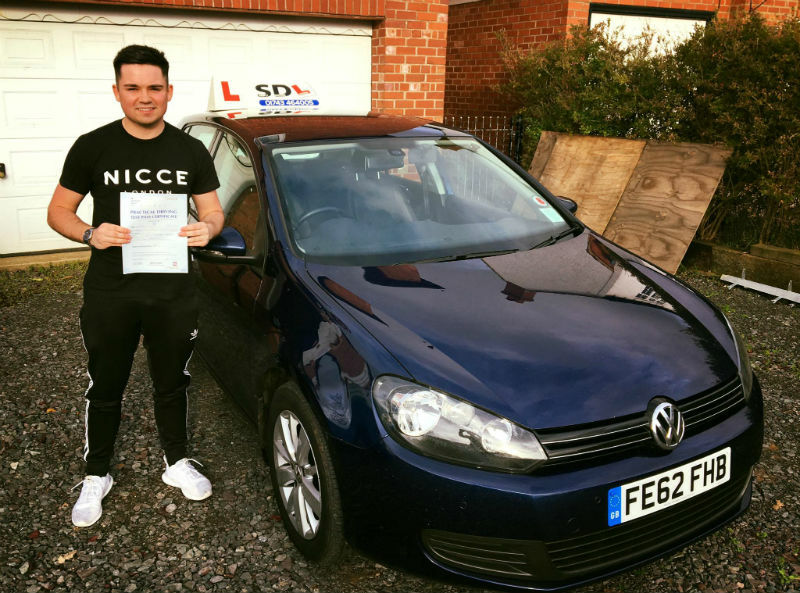 Wherever you are on your journey to becoming a fully fledged motorist, I will work to ensure that you become a confident driver as soon as possible. For more information or to book a driving lesson, please call 01743 464 005, text 07831 523536 or email info@simplydrivinglessons.co.uk. When the big day is finally approaching, use my 9 top tips below to prepare yourself for the practical test. The official DVSA practical driving test has a specific format and follows a set process that we will have talked about in lessons. Make sure you are familiar with what will be expected of you on the day – this will help to calm any last-minute nerves. Once you know where you’ll be taking the test, we will practise the likely route and drive around all the roads, junctions and roundabouts around the test centre regularly in lessons. The more familiar you are with the roads, the less nervous you are likely to feel. Likewise, we will do our best to expose you to all kinds of weather in lessons – ideally including heavy rain, strong sunshine, windy, icy and night time conditions. So, whatever the weather gods throw at you when it’s time to take your test, you’ll be prepared. There’s nothing more unsettling than driving a different car than the one you’re used to, with controls that will feel very unfamiliar indeed. Your driving test is the worst possible time to change cars and I would always recommend using the car you’ve been learning in, so you feel as comfortable as possible. Silly errors have a tendency to creep in when we’re nervous. Before your test, spend a few focused minutes to remind yourself that things like forgetting to check your mirrors or monitoring your speed, poor car positioning or not paying enough attention at junctions should be avoided at all costs. It’s a good idea to have an extra driving lesson just before your practical test, or at the very least drive yourself to the test centre with a qualified driver. That way, you’ll already have settled down behind the wheel and be ‘in the zone’ ready for your examiner to appear. Easier said than done but try to be as relaxed as possible as you go into the test. Don’t tell your friends or family about your driving test if this adds to your stress – you can always let them know how it went afterwards. Try breathing exercises and mindfulness techniques to help with relaxation. Make a real effort to push away any negative thoughts from your mind and focus on how great it would be to have passed your test. Imagine yourself performing a successful parallel parking manoeuvre or emergency stop, and driving confidently along the route – now you’re mentally ready. Whenever you’re driving, and especially in a driving test situation, you must focus 100% on the road. Don’t be tempted to glance at the examiner to gauge their reaction or get a glimpse of their notes. Rather, concentrate on the task in hand with your eyes on the road and alert for any possible hazards. Good luck! Do learner drivers need night lessons? 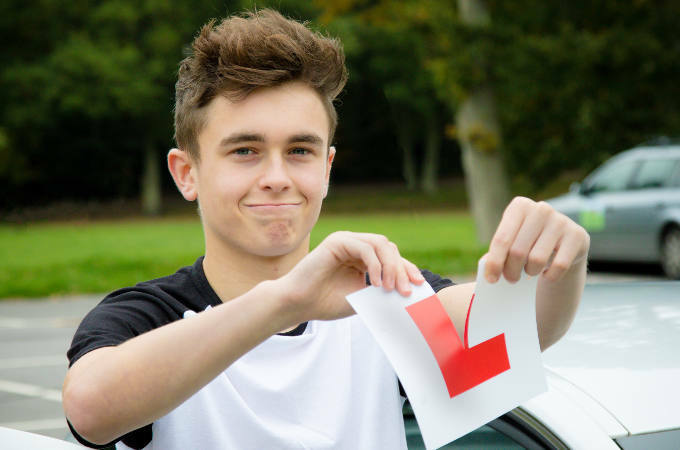 In principle, passing your driving test makes a driver just as qualified as any other to take a car out on the road. Of course, it is also the case that younger drivers face higher premiums on their car insurance as they are considered to be a greater risk of being involved in an accident. However, recent research has suggested that it is not actually the age of the driver that is important, but their level of experience. The study, by IAM Roadsmart, showed that newly qualified drivers who are younger show no difference in accident rates against older new qualified drivers. This indicates that it is actually simply driving experience that makes the difference in accident reduction. This is especially noticeable because of the high rates of night-time driving accidents amongst less experienced drivers. There is currently no requirement for learners to take lessons at night but perhaps this something that should now be considered as it can make a huge difference to a new driver’s safety on the road. These lessons could come in the form of standard session or intensive driving courses. If you are interested in having night driving lessons, don’t hesitate to get in contact with us today. The Highway Code applies to England and is essential reading for everyone.